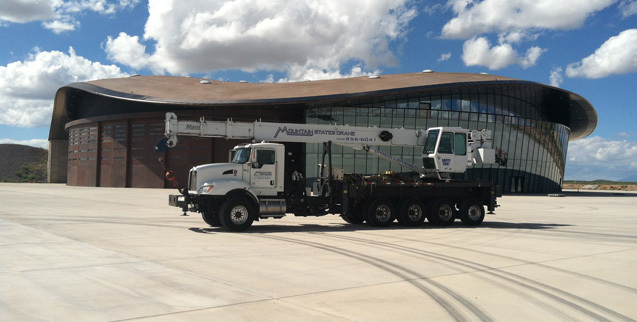 Mountain States Crane, LLC (MSC) will be the premier mid-size crane service in the New Mexico, Western Texas, Arizona, Oklahoma and Southern Colorado regions with the highest performance in lifting, mobility and safety. 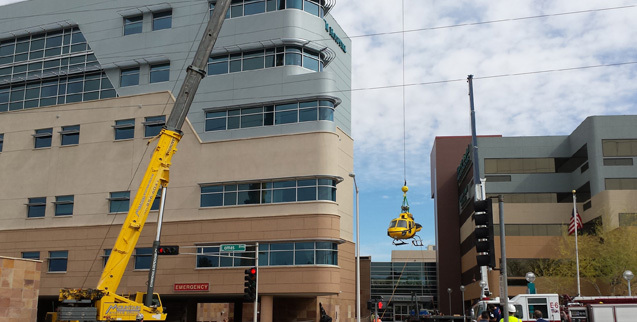 Highest Performance in Lifting, Mobility & Safety! 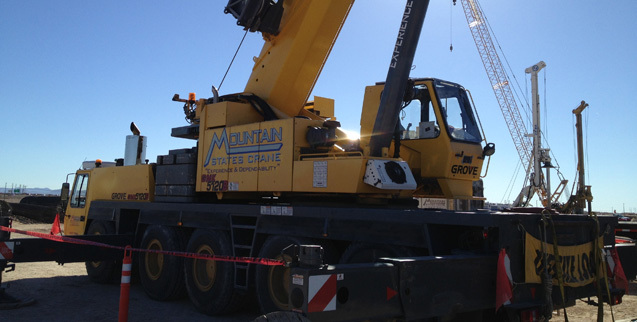 Mountain States Crane,LLC is an industry leader in providing safe, fast, and cost effective lifting, rigging, and transport for our customers. 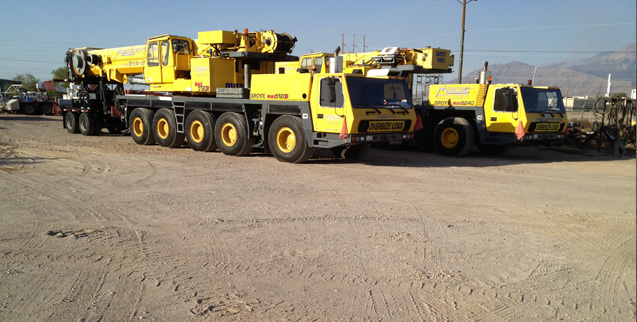 We accomplish this by adhering to and putting into practice our values of Safety for Everyone, Intelligent Actions, Quality of Craftsmanship, and Smart Growth by adhering to our goals of keeping a Regional Focus, an Owner/Management Team, and a Superior Fleet to reach the highest level of Customer Satisfaction. 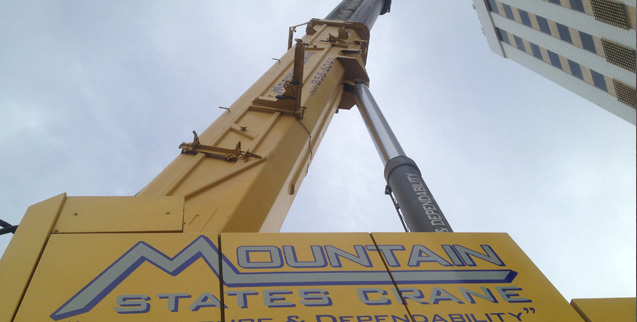 © 2015 Mountain States Crane, LLC.